5 Reasons to Recycle Your Clothes - Planet Aid, Inc.
It’s a new year and many people are taking the opportunity to try to better their lives by making resolutions to end bad habits or start new good habits. Maybe one of your resolutions for 2016 is to organize and de-clutter your wardrobe? Americans consume so much clothing that it’s practically a tradition to purge clothes that we dislike or don’t fit into at least once a year. A lot of clothing is made of organic material, meaning that it is derived from natural sources and is biodegradable. But landfills lack the oxygen needed for organic materials to break down so, when clothing does end up in a landfill, it decomposes through anaerobic digestion. 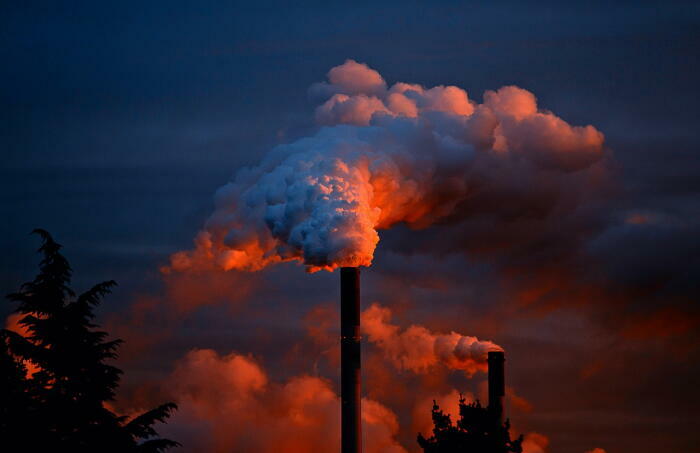 This process results in the emission of dangerous greenhouse gases that, in a landfill, are largely uncontrolled and end up escaping into the atmosphere, accelerating climate change. Recycling 100 million pounds of clothes has an effect on the environment equivalent to removing 26,000-35,000 cars from the road. 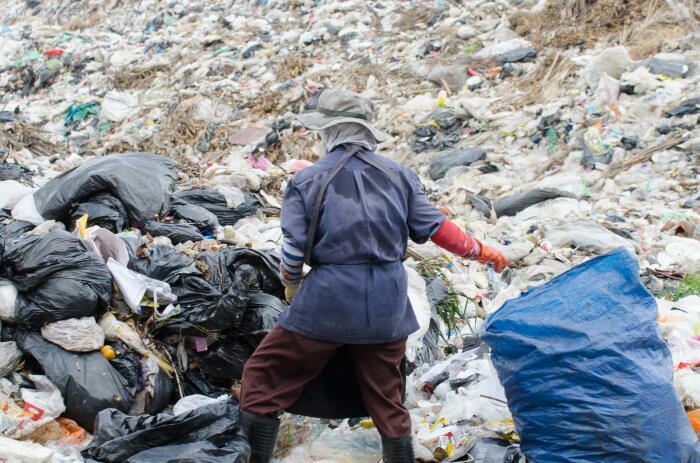 Landfills aren’t just bad for the environment; they are also bad for municipal budgets. Every year, 12 million tons of clothing ends up in landfills where they take up a massive amount of very expensive space. Landfills cost millions of dollars to build and millions more every year to operate. 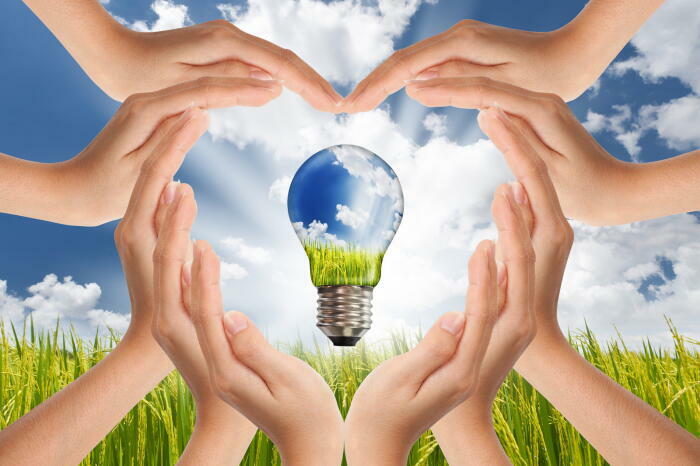 Recycling keeps landfill costs down for cities, thereby increasing their available budget for other municipal needs. It takes a lot of energy to produce clothing; every item goes through a complex manufacturing process that uses an extraordinary amount of electricity and water. By recycling clothes when they are no longer wanted, you ensure that all that energy doesn’t simply go to waste. When you recycle your clothes with Planet Aid, some of those clothes are sold to developing countries where they support local businesses. There is a great demand for used clothing around the world and the clothes provide a reliable source of income for business owners and their families. Planet Aid also donates the net proceeds from the sale of used clothing to support sustainable development projects across 13 countries. These projects include Teacher Training, Child Aid, and Farmers’ Clubs. Learn more here. Even though you can’t put your clothes into your curbside-recycling bin, recycling them has never been easier. 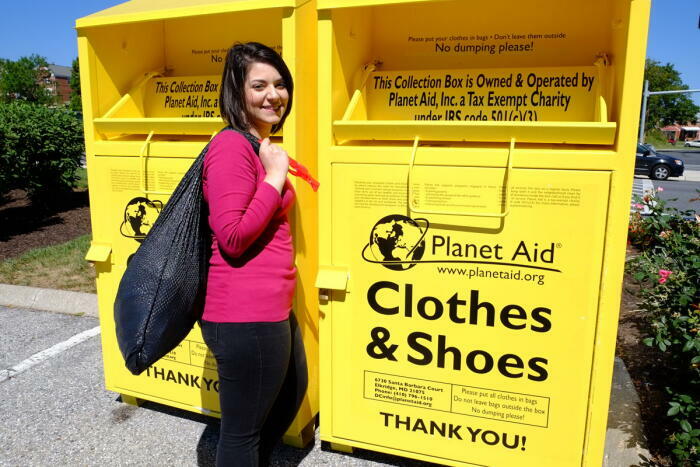 Planet Aid has thousands of yellow bins across 22 states, conveniently located by the places you frequent the most like schools, grocery stores, and strip malls so you don’t have to go out of your way to help the environment.